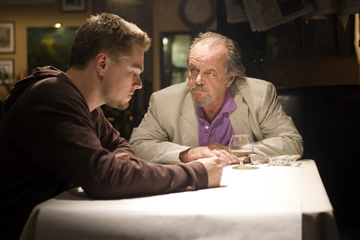 The Departed tells of a cop infiltrating criminals and a criminal infiltrating the cops. Martin Scorsese's Oscar-winning crime saga deals with identity, deceit, paranoia and loyalty. You may think that it's odd when a call comes in front your dead boss's cell phone, but how well do you know The Departed?